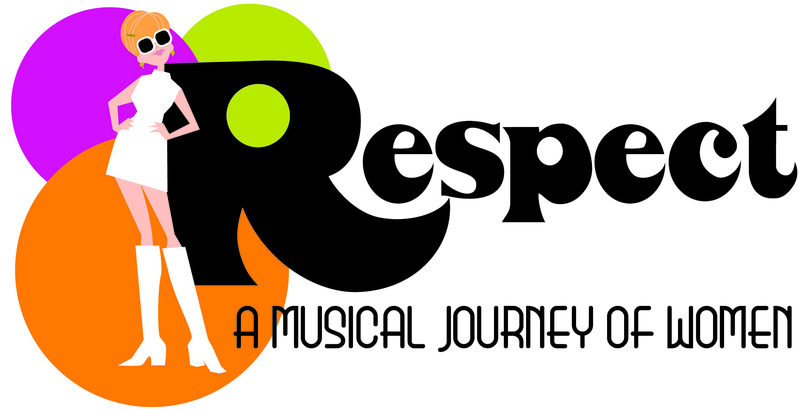 Auditions for the Boca Raton Theatre Guild/Peter J. Loewy production of RESPECT: A Musical Journey of Women will be held on Monday, September 23 at the Mizner Park Cultural Arts Center/Studio Theatre, 2nd Floor (201 Plaza Real, Boca Raton, Florida 33432), from 10 am – 4 pm. This is a return of the very first, wildly popular Florida production of RESPECT and will be directed by the show’s original director, Peter J. Loewy. RESPECT: A Musical Journey of Women details the journey of women told through Top-40 music. Combining excerpts of 60 songs including “Someone to Watch Over Me,” “I Will Survive,” “I Will Follow Him,” “These Boots are Made for Walking,” “What’s Love Got to Do with it,” and “Hero” with women’s own stories about finding dreams, lost love, relationship issues, entering the workforce, gaining independence, and more. 4 females between the ages of 25 – 45, including one African American female. All must have exceptional singing voices and move extremely well. A very, very keen sense of comedy is a must for all characters. Please prepare 1 up-tempo number and one ballad. Pop, 60’s, and/or contemporary rock preferred. Please send resumes and head shots to brtgauditions@aol.com. Rehearsals begin in Boca Raton November 11. Performances begin December 5 and run through January 6. There will be a New Year’s Eve performance. For more information, please contact brtgauditions@aol.com .